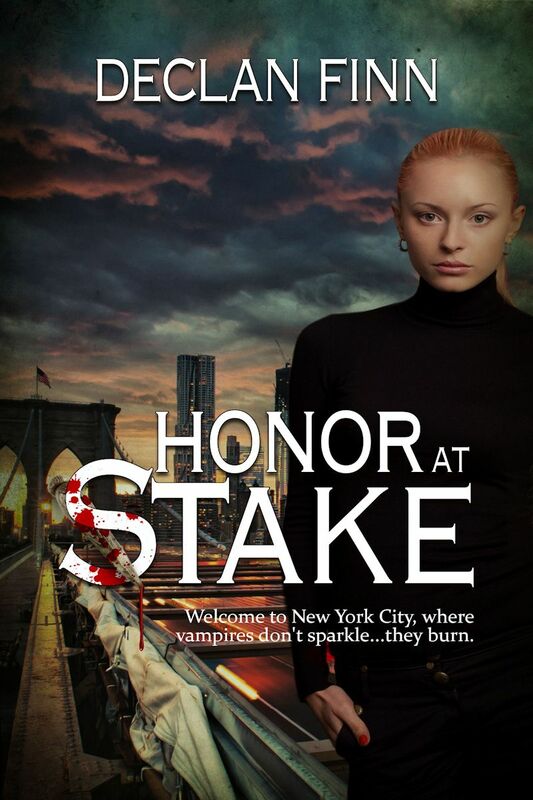 A Pius Geek: Honor At Stake Chapter 1, and chapter headings. 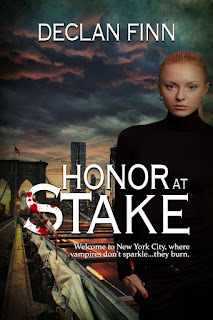 Amanda Colt looked across the college classroom and hesitated. Something was off. Something in the room felt extremely threatening. Amanda thought she might have found what it was when she saw him. Blond hair, blue eyes, looked nice enough—5’9” and well built—though more like a dancer or a gymnast than a weight-lifter. There was nothing effeminate about him, however. Quite the opposite. Amanda slid into the only remaining chair, which the law of Murphy dictated had to be right next to this guy. He sat in the front row, in the corner nearest the windows, not the door—two good reasons why the other students would avoid the seat next to him. Maybe she wasn’t the only one who sensed something off. The annoying thing was that she couldn’t tell what was of about him. He didn’t look unpleasant, smell strange, or make any weird noises. In fact, Amanda noted as she took the seat, he didn’t do much of anything. His things were all laid out in proper order in front of him, his book was open and ready for notes, and he held a silver pen in his hand. Other than that, he was simply still. His focus was tight on the notebook, and his pen hovered over the page, waiting for a lecture to start. Amanda blinked, then shook herself. “I am sorry,” she said, her light Russian accent coming out like a kitten’s meow. He looked up, and she saw how dark his eyes were. Only because of her exceptional eyesight could she tell his eyes were blue. His face was almost locked with an eternal smirk of amusement. Amanda felt a smile tug at her lips, but ignored it. She did not have the fabled “beauty of a supermodel,” mainly because she was above a size zero. “I am used to it,” she answered. “For me, it is just beginning,” she answered. Marco and Amanda walked out of the building and onto the campus plaza. The great lawn of the campus was bracketed on three sides by buildings, and its southern end was butted up against one of the numerous parking lots on campus. They decided to cut across the middle. “I live in the city.” She looked around the campus, and considered skipping her classes and leaving with him. She had her books and syllabi from online, and little was going to happen on the first day. Despite his occasionally disturbing directness, she found him interesting. He gave a deep, old fashioned bow, then turned and walked away. Maybe he worries people because he seems like he’s out of time and place, she thought. Amanda Colt walked into her apartment, and looked around the quiet flat. There was little there in terms of color. The furnishings were basic. The only part of her life that wasn’t frugal was the location, and anything in Manhattan was expensive. She slipped into the chair at her computer, warmed it up, and typed in a simple name. It was like he didn’t exist. How is that possible? In an age when even cats have Facebook pages, how can Marco not have even a single mention online? Where is he from? The Dark Ages? The next time that they would see each other, Marco Catalano would do his best to cut Amanda's head off.